What is the Procedure When Ordering Vehicle Livery? Which Type of Material is Best for my Vehicle Livery Requirements? 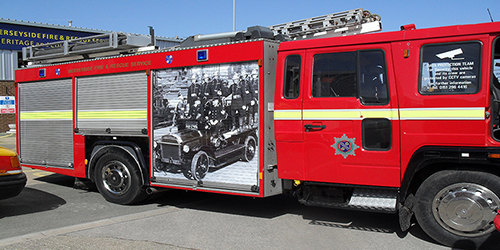 Print and manufacture vinyl graphic to be fitted to Volvo FL6, sporting print of Firemen in their best dress uniform on William Brown Street Liverpool, Circa 1920’s. Print, manufacture and fit, vinyl graphic of Merseyside Fire & Rescue Service attending a fire at McDermott’s Paint Shop on Duke Street, Liverpool in 1969. We provide client with digital PDF design visual, once client is happy with final design agree a fitting date suitable for the client. We are available to fit Saturday mornings. 2 – 3 year monomeric vinyl is the most common material associated with vehicle livery. The reason for this is that a large percentage of vehicles within the corporate sector are generally on a 2 to 3 year lease contract. The vinyl is available in solid colours, or can also be printed as a full colour graphic or the two can be combined to give an excellent end result. 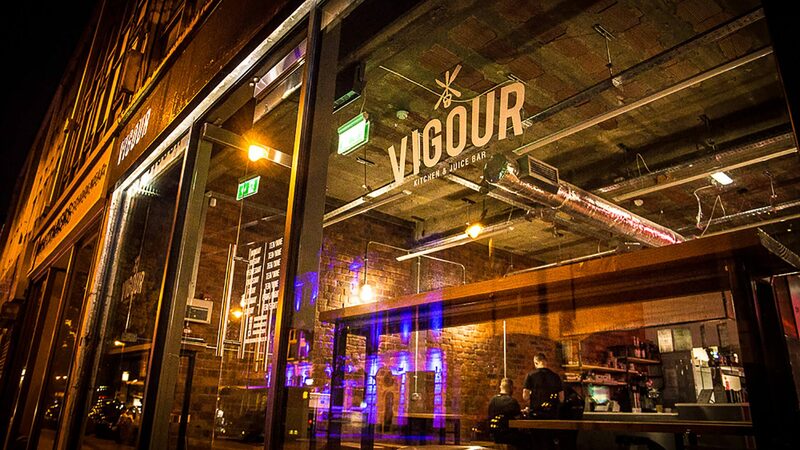 5 – 7 Year monomeric vinyls are an excellent media for company owned vehicles due to the materials long lifetime. 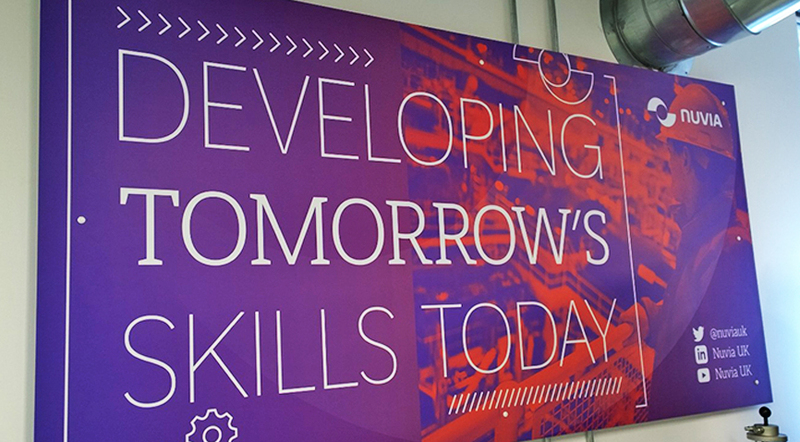 5 – 7 year vinyls also have the advantage of an extended colour range and can also be used for full colour printed images. Cast polymeric vinyls are available with up to a 9 year lifetime. Cast vinyls are mainly used for difficult areas and recesses, which need to be covered on a specific vehicle. Cast vinyls also have the largest range of colours available in any of the other vinyl ranges mentioned. Wrap vinyl is a polymeric printable vinyl which is applied with heat, this enables the vinyl to be applied to nearly all vehicle contours. Wrap vinyl has the advantage of being able to cover a whole vehicle with a full colour digital printed image. Vehicle livery is an excellent way to promote your corporate branding when stationary or on the move. 24 hours a day, 7 days a week, 365 days a year advertising, and with the average short wheelbase Transit van only costing in the region of £250 supplied and fitted, the return of investment with vehicle livery is truly magnificent. Nothing is as effective as the ability to communicate with customers while on the move! Your company’s image is a crucial part of your marketing strategy, and the appearance of your vehicles is a vital part of your brand! So why not ensure that your vehicles are saying all the right things about your company in an instantly memorable way with fleet livery? Just think how many people see your cars, vans or lorries when they’re out and about every day. Corporate Fleet Livery is not just effective, it costs a lot less than you might expect. What better way could there be to communicate your branding to (sometimes literally) millions of potential customers in a single day? This is one of our most important lines at Prescott Graphics Services, and one which has made us more life-long customers than we ever expected. 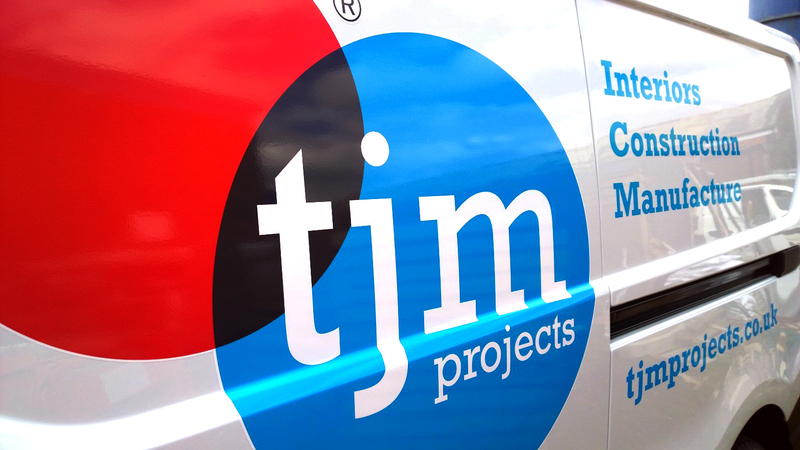 Over the last 12 years, we’ve designed and fitted our artwork to literally thousands of business vehicles. We use the latest digital design, printing and manufacturing equipment to fit cutting-edge visual design and signage features to any kind of vehicle, and can transform your company vehicles into the mobile marketing campaign that never sleeps. Some of the large companies we have worked with to provide corporate fleet livery include Sure Maintenance Ltd, Lakehouse Group Plc, Styles & Wood Group Plc, TJM Projects Ltd and many more satisfied customers. Prescott Graphics Services will work closely with you from start to finish. 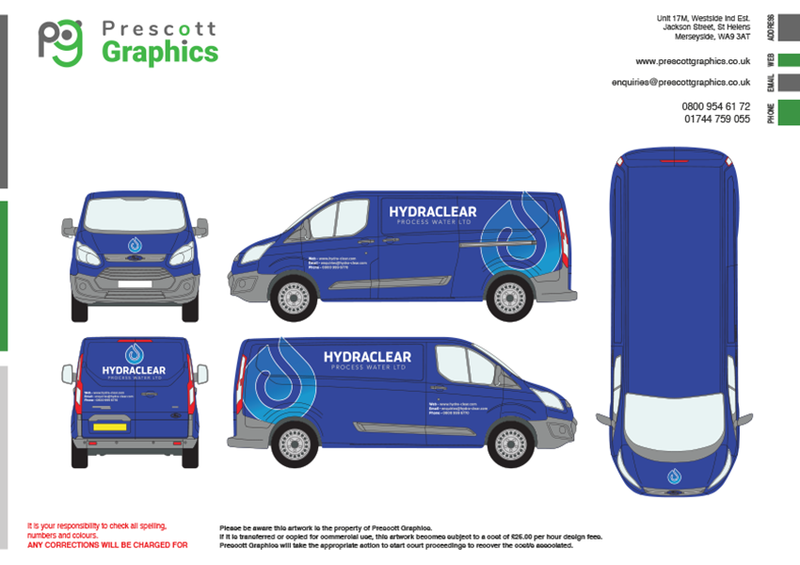 Once we understand your needs, we’ll prepare an eye-catching design that fits your business (providing digital .pdf drawings via email), and then produce and fit top quality livery to any or all of your vehicles. We have a fast turnaround time, and our premises can handle many vehicle fittings every day, so your fleet will soon be back on the road and doing your brand proud! Vinyl is an extremely cost-effective solution to vehicle livery. It is fast and easy to apply, totally removable, making it perfect for fleets leased for two to three years. 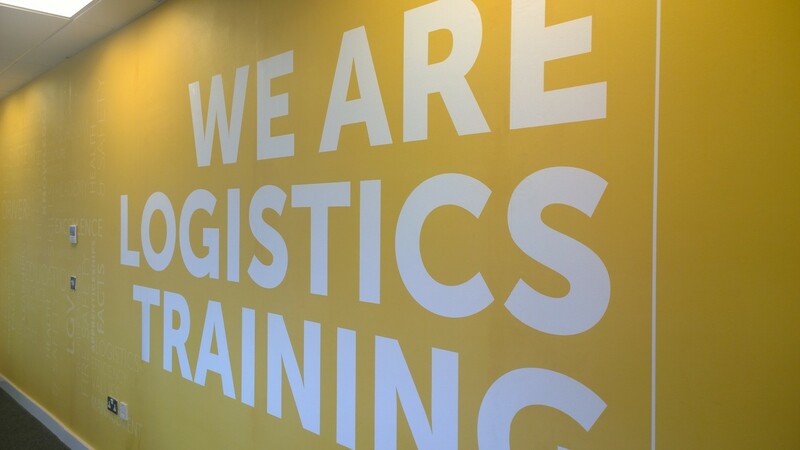 Should you wish to invest in longer-term branding, we can supply vinyl vehicle signage and livery solutions with a useful life of up to ten years. Full or part wraps can completely transform any vehicle, giving your fleet a highly professional finish that improves the impact of your brand identity incredibly. A vehicle wrap can be made temporary (lasting 2+ years) or more permanent (lasting up to ten years). They also offer the extra benefit of protecting your vehicle’s paint and bodywork, and again are fully removable. How much does vehicle livery cost? Do you provide vehicle livery for any type of vehicle? Yes we can provide vehicle livery for all types of vehicles, including cars, vans, lorries, boats and even planes! How long does Vehicle livery last for? Vehicle livery typically lasts for 3 – 5 years as most vehicles are on a 2 – 3 year lease. However vehicle livery is also available with a lifetime of up to 10 years. What types of vehicle livery are available? Types of vehicle livery available are generally CAD cut vinyls which are available in a large range of colours. Full colour print generally used for pictures, colourful logos and company icons. Wrap vinyls are available for full vehicle wraps, or any difficult recessed areas requiring vinyl application. Do I need to clean my vehicle prior to vehicle livery being applied? Yes all vehicles need to be cleaned the day before fitting to ensure the vehicle is as dry as possible upon its arrival. How long will you need my vehicle while fitting the vehicle livery? 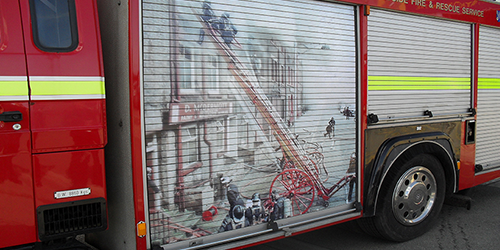 Vehicle livery generally takes 2 – 3 hours to fit, but can take longer for more complex designs. Can you remove my vehicle livery when I no longer require it? How can I pay for my vehicle livery services? You can pay for your vehicle livery services by cash, card, or bank transfer.